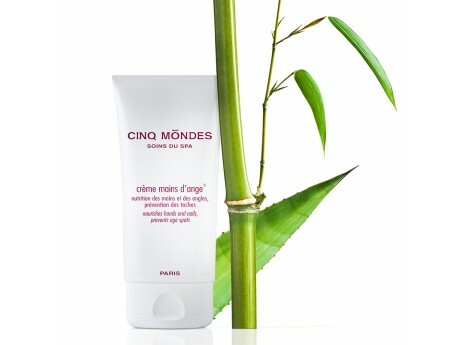 Inspired by an ancient recipe used by rice farmers to protect their hands, Cinq Mondes has updated this formulation to create Crème Mains d’Ange® containing pioneer ingredients from the Chinese Pharmacopoeia such as: Bamboo (stimulates collagen production), Chinese White Mulberry (prevents dark spots) and organic Aloe Vera extracts (moisturise*). 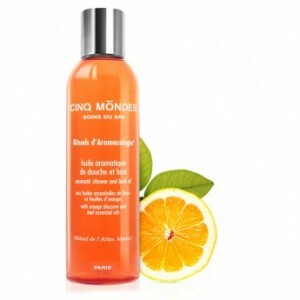 Protected by a UV filter, hands are left feeling soft, with no greasy residue, and nails are strengthened. 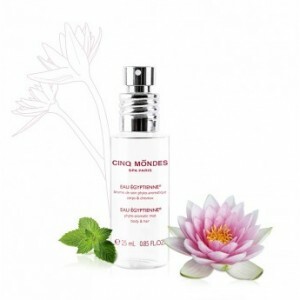 * moisturization of the upper layers of the epidermis.